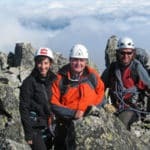 Ascend the magnificent Kezmarsky Peak, one of the highest in the High Tatras, with Miki, an IFMGA-certified mountain guide. 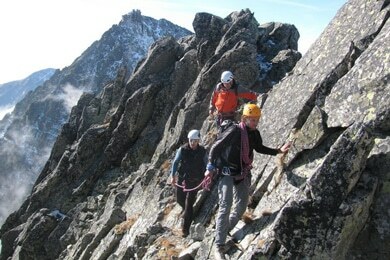 Come with me to ascend the magnificent Kezmarsky Peak, Slovakia. 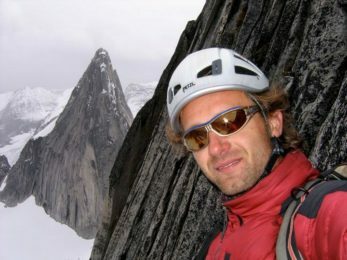 Well known among climbers for its impressive south face, this summit offers an incredible experience to all those who dare to try it. Be part of the group that works their way to the top. We’ll start our trip from Skalnaté pleso. The meeting point can be reached through the cable car from Tatranska Lomnica or through the main Tatras trail from Hrebienok. From there, we’ll go over Huncovsky Peak to reach the summit. 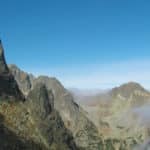 Kezmarsky Peak offers stunning views of the east part of High Tatras, Belianske Tatry and the wonderful charming villages below. 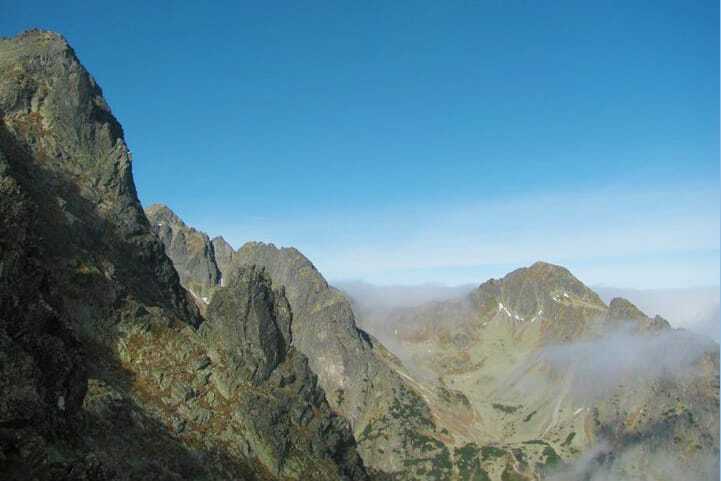 The Kezmarsky is one of the highest summits in the High Tatra and one of the easiest Tatra “giants” to conquer. 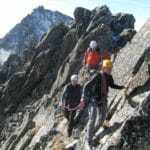 This trip is recommended for people in good physical condition and with some mountaineering experience, since the route presents some technical difficulty. We’ll climb for 6 to 7 hours and gain an elevation of 800 meters. 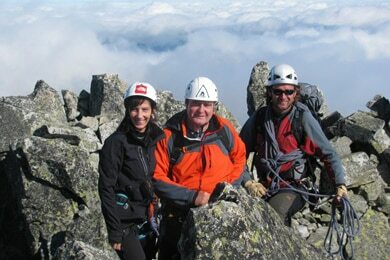 If you are looking to put your mountaineering skills into practice while enjoying an amazing place, look no more! Send your request and get your gear ready. Price does not include cable car lift.